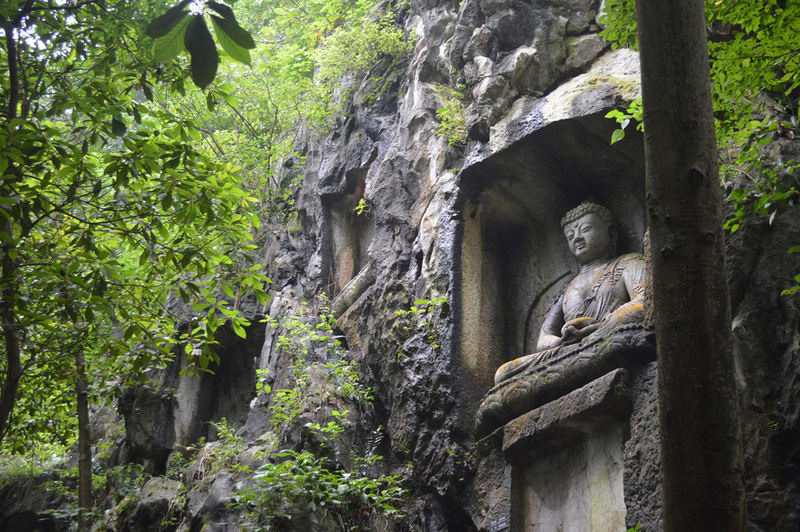 Even though Hangzhou has a population of 9 million, chances are you haven't yet heard of it. Which is a shame, because being in this city is like walking through a fairy tale. 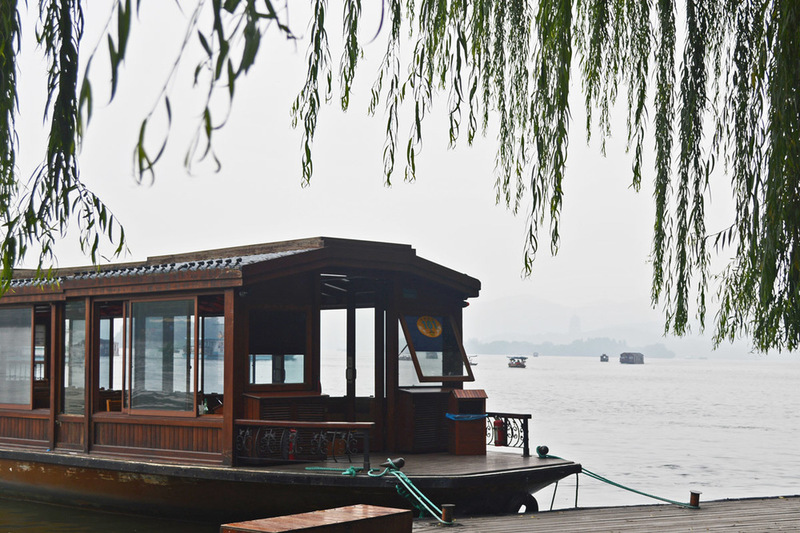 Though a modern city, Hangzhou still contains its traditional Chinese roots. It is the "capital of green tea," has the naturally beautiful West Lake, and famous Buddhist temples.